Leadership without accountability. Let’s hope it’s just a ‘glitch’? Following the Enron and Worldcom scandals of a decade or so ago, we might have been excused of thinking that a new era of more authentic, honest and open leadership would beckon. Unfortunately, the last few years have demonstrated that no industry, or walk of life, is immune from deep-rooted dubious leadership. One simply has to mention politics (expenses scandals), journalism (the Levenson inquiry), banking (sub-prime lending) and pharmaceuticals (drug use fraud) to reinforce the breadth and depth of the malaise. There is clearly no single, or simple, answer to what is a serious global leadership problem, but one particular story in recent weeks highlighted to me an area where leaders could at least make a start on recovering some of the confidence and trust that will take a long time to regain. 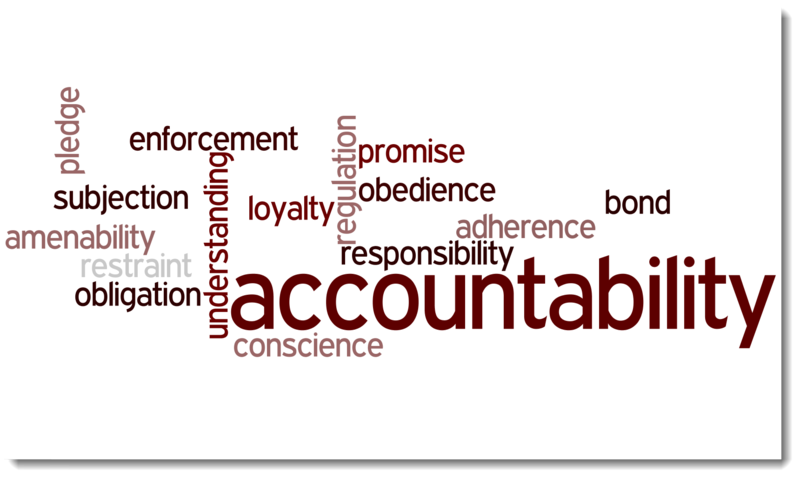 I am talking about those two pillars of leadership – responsibility and accountability. I was dismayed to hear the statements coming out from Stephen Hester, the chief executive of RBS, last week, following the serious systems outage that caused so much concern, inconvenience and, in some cases, hardship to so many customers. After several days of uncertainty as to when the problem would be resolved, during which various spokes-people provided updates and assurances that everything was being done to bring the systems back, Mr. Hester appeared in front of the cameras, and described the problem as a software ‘glitch’. Oh dear! This was, in my view, a complete abrogation of responsibility and accountabilty, and an insult to so many people’s intelligence. (see attached for the anger that such simplistic responses can stir up). 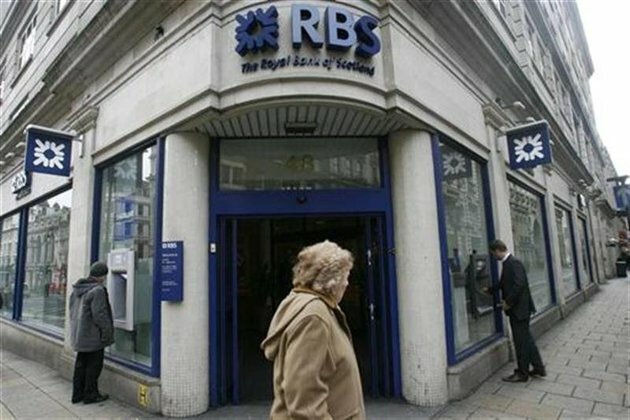 One does not need to be fully aware of the precise details of the software or technology issues that RBS faced to know that dismissing the issue as a ‘glitch’ is to miss so many points about the important role of leadership. From my experience of the IT industry, all technology & software problems can be tracked back to a failure of leadership at one level or other. Who took the final decisions on how the software upgrade was to be implemented? Who looked at the risk analysis and made decisions about back-ups, back-out plans, the operational window for the upgrade, the resources to be put into testing before going live? Going back further in the timeline, where did the buck stop on decisions made about which technology to run with? Were compromises made, and technical advice dismissed on the basis of cost? Were any other (more costly perhaps) recommendations by the front-line operational teams overruled by the executive team? Is the culture within the organisation one where technicians and software engineering team leaders are encouraged and empowered to speak up and warn that things may go wrong? Or are they living in a climate of fear for their jobs, resulting in them keeping their heads down, even if they are worried about some aspect of deployment procedure? Was the upgrade managed by outsourced staff or contractors, perhaps with less intimate knowledge of the complexities of legacy system interfaces? Who made the decision to outsource and lay off in-house IT people to save costs? Whatever, the answers to these, and many more questions that could be asked in a post-implementation review, the issue is that dismissing the problem as a software ‘glitch’ is to miss the point completely. Of course, one individual can make a mistake, that is being human, but leadership has a responsibility to ensure all bases are covered, to assess and judge risk, create an environment where operational staff are encouraged to ‘lead’, to speak up, and not be afraid to do so. Leaders who hide behind technology and software to explain away leadership problems are doing themselves and their people, and ultimately their customers a huge disservice. If we are going to start recovering lost confidence in leadership, then it surely has to start with a new humble approach. One that openly accepts responsibility and accountability. This will start to restore confidence, not only amongst customers, but arguably of greater short-term importance, amongst employees. Lack of accountability from the top is infectious, creating a culture where people will point elsewhere and deflect issues as being someone else’s fault. It creates an environment of dishonesty and distrust, and it is profoundly anti-learning. A new era of leadership is required, one that is based on humility, trust and openness. Perhaps we have expected too much for too long from elevating and promoting our functional and technical experts into positions of leadership where they often flounder. The time has come to recognise the special skills and attributes required of effective Leadership and to cultivate the next generation with those qualities in mind. If you want to maximise your effectiveness as a leader or develop the leadership skills of your people, then please do get in touch. Simply send your details through the Contact Us page. I will be delighted to discuss your business objectives and help you find ways to make them happen. 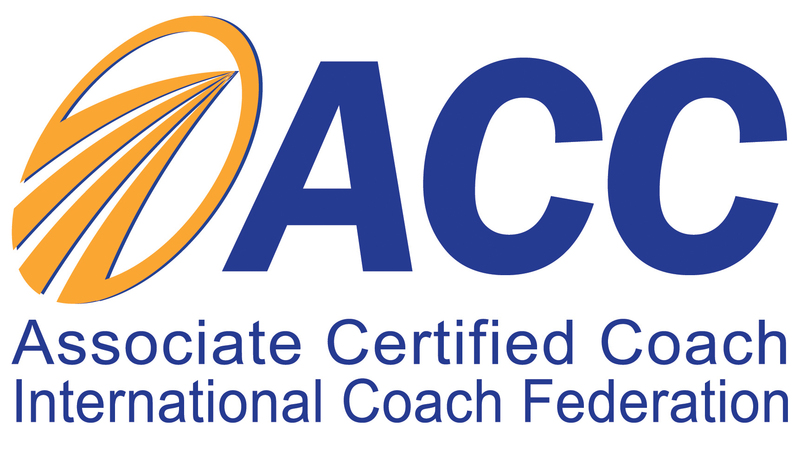 This entry was posted in authority, leadership and tagged accountability, banking, coaching, economics, leadership, responsibility, software by louiscollinsblog. Bookmark the permalink. Louis, another great article and one that is very topical! Everywhere one turns these days it does indeed seem to be a tale of greed and corruption – in the media, in politics and in the financial sector. But what really is new? Ever since books could portray this kind of behaviour it has been there – recalling Shylock from The Merchant of Venice alone puts a couple of hundred years evidence to it. I suspect the difference at the moment is how far the rot has taken hold, or more particularly how people are coming to see the necessary evils of the new capitalist order we have been passing through. With the benefit of history I suspect we are witnessing the end of an era – where a chosen political and economic (nee religious) system is breaking down. For my part, good riddance to such a system – one that puts short term personal gain before the health and wellbeing of its people. You are quite right – penny pinching and trying toi save money and maximise money by patching up old systems that are 30 years old is now a ‘software’ fault. I would say that it is not even a Leadership fault – it is a human fault, a political and economic system fault. Perhaps we could live with the corrupt when there was still an overriding balance of those who had good honest, authentic values and principles – those who were prepared to be accountable and take responsibility. Clearly we have long since passed the tipping point and it truly is shocking for the world to see the wretched sins that lurk beneath the pressed suits and gleeming cars. I look forward to a return to the kind of leadership that you point to here Louis! There is more talk today than ever before about leadership required, based on humility, trust and openness. It is curious, and perhaps entirely coincidental, that this trend is matched by a decline in business morals. Look back at the work of Deming and other technical experts – and you will find the foundations of TQM, which is the aspirational goal of this article. The fault is not with the technicians but perhaps with the non-technical leaders who resort to ‘technical’ excuses because they lack the understanding to take on the responsibility and accountability requires of their positions. How are you? I hope you are continuing to get some value from my writing. I appreciate your comments and feedback, they are a precious gift. Thanks.